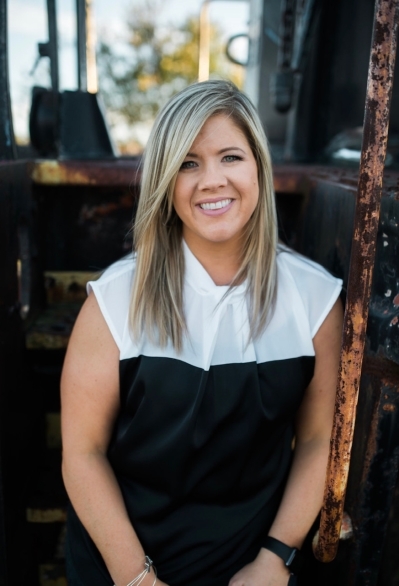 I am Meghan Oliver, Licensed REALTOR and Associate Broker with LONG & FOSTER Real Estate on Chincoteague Island, VA. As a career professional with over 13 years of experience under my belt, I have learned that timing is everything! You can count on me to respond to your real estate needs 24/7 and lightning fast! 757/894-0798 is my direct line. Use it any time! Real estate is my passion. I speak it fluently and frequently, and cannot imagine myself doing anything else! I excel in customer service with buyers and sellers and have a long list of satisfied customers & clients that sing my praises and will testify to my ability. I grew up, live, work, shop and socialize in my market. I know it well; no rock unturned. I work tirelessly with lenders and other real-estate related services to make sure that buyers who seek me out get the very best terms when purchasing. No buyer wants to overpay. And like wise for sellers. I know what questions the buyer is going to ask before that buyer sets foot in your door. That translates to a higher value for your home, quickly and with fewer headaches. My goal is to see my clients with smiles on their faces at the settlement table. When I am not working, you can find me walking or spoiling my Rescue Pup. I am a member of our local YMCA Board of Directors because giving back to my community is not just an honor but a priority. I am always connected, and I promise to not to skip a beat even when I have my toes in the sand. Oh, by the way, I am never too busy for your referrals! Take camping to next level! One could say that this spot is the ultimate glamping location! This cute home sits on Mire Pond and has great outdoor space! There is a travel trailer on the lot that serves as the kitchen for this property. Bring your beach chairs, your crab pots and enjoy your own little year round site! Bulk head was replaced approx 10 yrs ago and the roof was replaced approx 8 years ago.